 Fill out our convenient online form telling CCK about your company. We'd love to get acquainted! Our office will call your company shortly to arrange a meeting between the company and the Rabbi. After the meeting, Rabbi Zirkind will assess the plant and come up with an action plan! We look forward to welcoming you as part of Central California Kosher! Congratulations on your interest in going Kosher! Kosher is from the fastest-growing segments within the food industry internationally. Often equated with quality, consumers and manufacturers alike realize the many benefits of kosher. 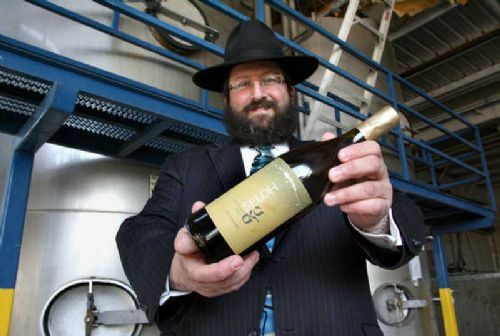 CCK is a trendsetter in educating its clients, their employees and the masses to the benefits of Kosher. CCK is your #1 choice for local, expedient, high-quality and personal Kosher Certification. Whether near or far, you can count on CCK to service you in a local fashion!